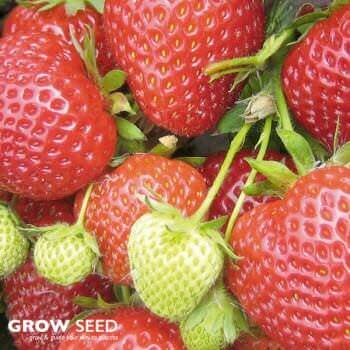 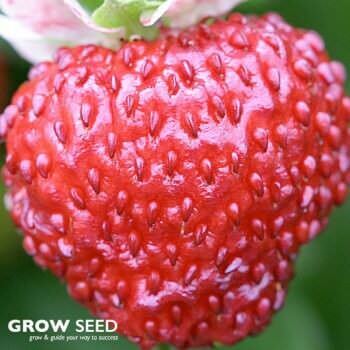 Strawberries are perhaps the easiest of all berries to grow in a small garden or allotment. 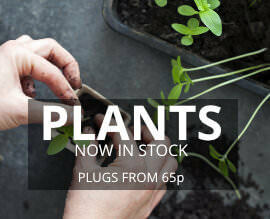 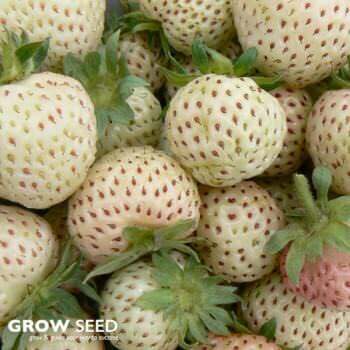 You can cultivate them in anything from containers and baskets to beds or tubs, or just plant them straight into the ground. 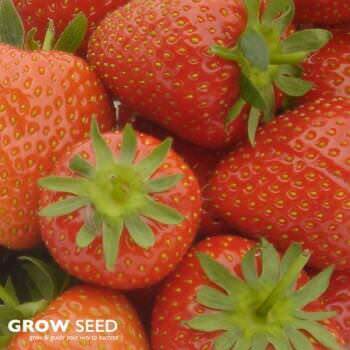 They produce up to a pound of fruit per plant, are virtually effortless to care for, and, with a combination of June-bearing and Ever-bearing varieties, you can get a great harvest of these plump treats all growing season long. 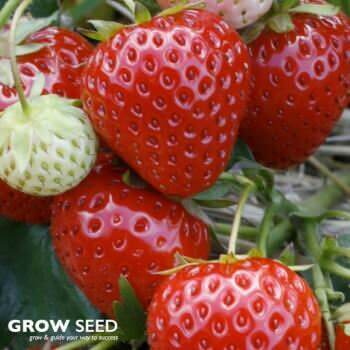 A red-fruited, alpine strawberry with a lovely flavour and aroma. Ever-bearing.